I am a Senior Lecturer with the Department of Communications in the Gwen Ifill College of Arts, Media, and Humanities at Simmons University. 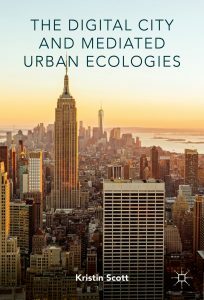 In 2016, I published The Digital City and Mediated Urban Ecologies, by Palgrave Macmillan (under former last name, Scott). 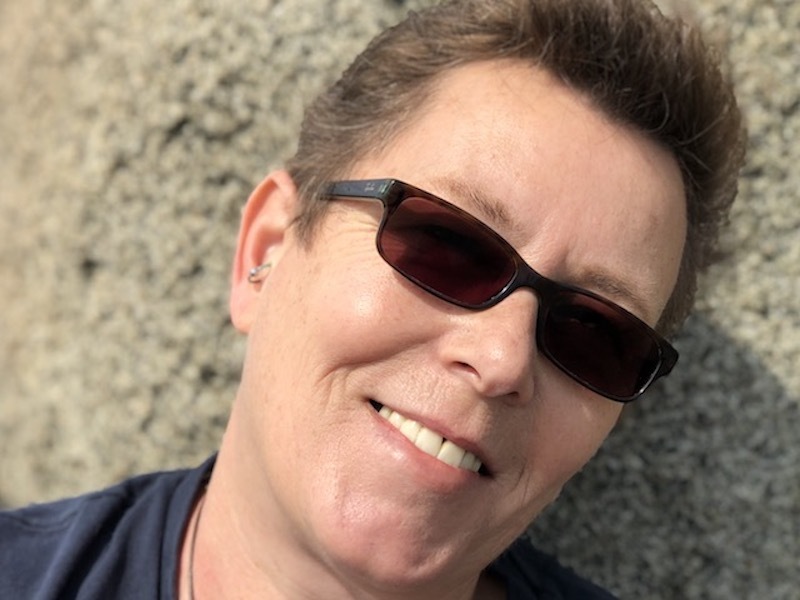 I hold a Ph.D. in Cultural Studies from George Mason University; a master’s degree from the University of Chicago in Interdisciplinary Studies; an MFA in Creative Writing from Columbia College Chicago; and a bachelor’s degree in English Literature from Smith College. My fields of research include visual, media, and digital cultures; digital humanities; media arts; communication studies; urban culture, mobilities, and spatial practices; digital urban sustainability; urban securitization and the militarization of urban spaces; the urban public sphere; and science and technology studies.